Impressive and well maintained colonial has notable floor plan. The two story foyer welcomes you as you gaze upon hardwood floors throughout the main living area. Newer and well-equipped kitchen with ample cabinets is a plus. Note kitchen and all bathrooms updated along with wood flooring all refinished in 2012. Dinette opens up to an expansive patio/deck which overlooks generous sized backyard. Spacious bedrooms on second floor will impress. Master bedroom offers walk in closet and private full bath. Lot is beautiful! Lessee is responsible for all interior and exterior maintenance on the premises including snow removal and cutting grass. No pets. First and last month’s rent for security deposit. At least one year lease, but more years are preferred. Some terms may be negotiable. Highland Drive Elementary School Elementary School / Public N/A 0.43 mi. Brecksville-Broadview Heights Middle School Middle School / Public 9 1.58 mi. Brecksville-Broadview Heights High School High School / Public 9 1.27 mi. Hilton Elementary School * Pre-School, Elementary School / Public 8 1.46 mi. South Suburban Montessori * Pre-School, Elementary School, Middle School / Private N/A 0.83 mi. Central Elementary School * Elementary School / Public 9 1.13 mi. 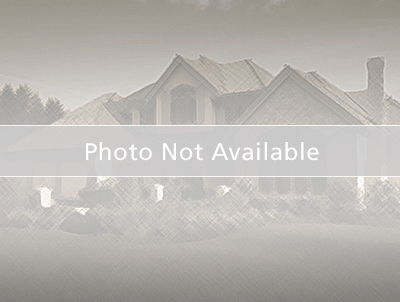 6483 Castle Cir, Brecksville, OH 44141 is a 4 bedroom, 2.5 bath rental was sold for $2,100.